There seems to be significant excitement for Nintendo’s upcoming NX system, which promises the unusual proposition of being a console-handheld hybrid, and the retail community in general appears to be excited- but with that said, they also seem to be wary of a device that may be priced too high. In an MCV UK survey of UK retailers, most of them noted that Nintendo cannot afford to overprice the device if they want it to succeed. The survey, which polled an unspecified number of retailers, seems to conclude that having a launch price of £200 or less is ‘essential’ if the NX is to succeed at the market. 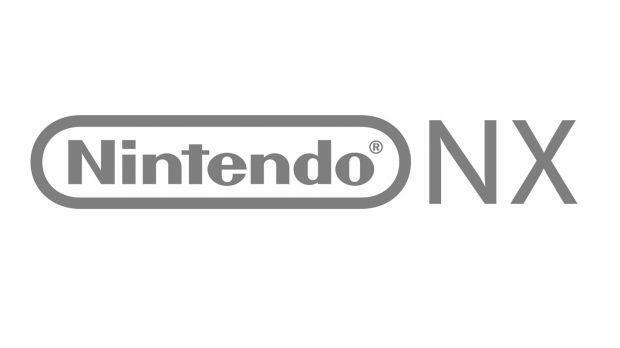 “NX could be exactly what the market needs. A £150 to £200 price point would guarantee a far stronger start than either the Wii U or 3DS,” said another retailer. Whether this indicates the device’s value and worth relative to the Xbox One and the PS4, or if it is more a reflection on high priced Nintendo machines simply being unable to sell to the market (as the early failures of the Nintendo 3DS and Wii U will both attest to) is unknown, but Nintendo would do well to heed the advice- after all, from Gameboy to DS, and NES to Wii, Nintendo have always done well when they have delivered on a cheap, mass market price, rather than going for the premium, high end segment of the market.